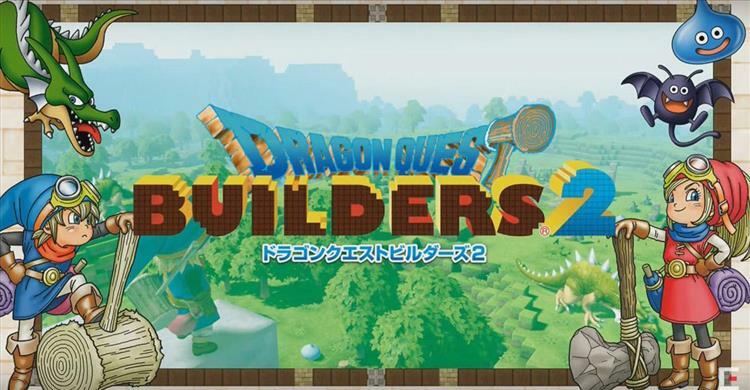 At this weekend’s Dragon Quest Festival in Tokyo, Square Enix announced that Dragon Quest Builders 2 is coming to PlayStation 4 and Nintendo Switch. You can check out the announcement and some of the gameplay on Square’s archived Livestream of the announcement (it is all in Japanese). The original Dragon Quest Builders was for the PS4 and Playstation Vita, the latter of which is clearly being replaced by the Switch, at least as far as markets go. No release date as of yet, but get excited for more building/action-role-playing fun.